Clean ranch with garden level basement. Next to open space, bike path and Dry Creek Trail system. Huge yard over 12,000 square feet! Includes finished a basement and some newer windows, newer broiler for the hot water heat system (no dust)! 3 beds up and 2 bed down (1 non-conforming). 10 x 31 glass enclosed patio. 8 x8 shed. 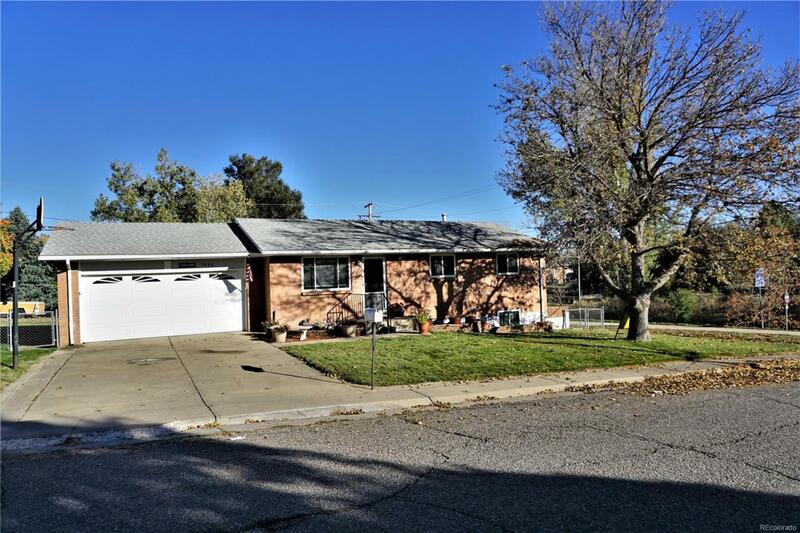 Great home in a quiet neighborhood with 2 apple tree, 1 cherry trees and 1 peach tree in the yard. Show and sell today! Offered by Mb Stoehr & Company.